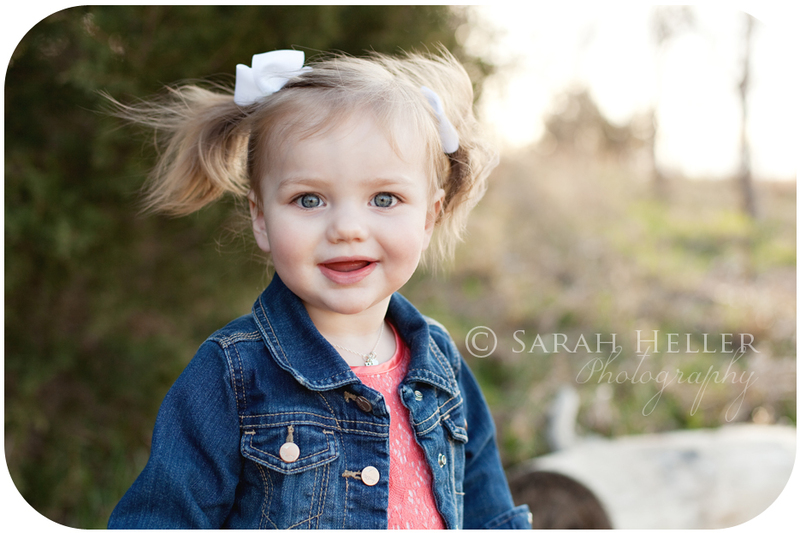 What a contagious little smile this sweet girl has! 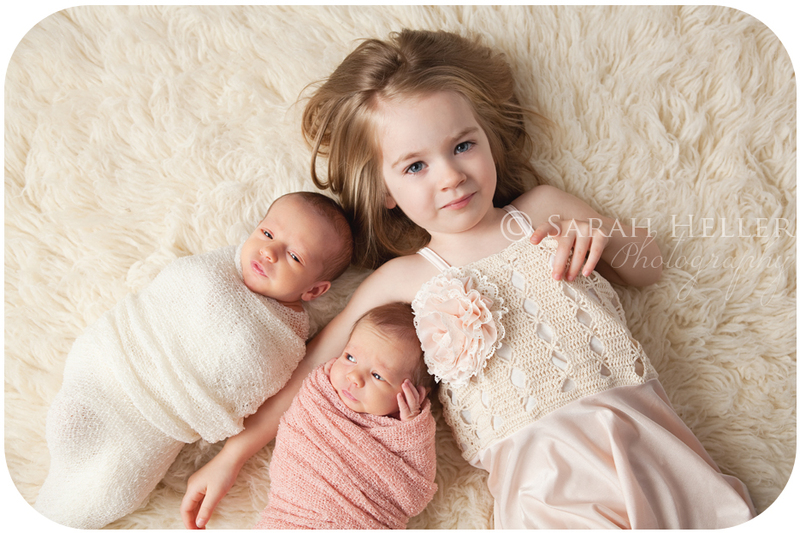 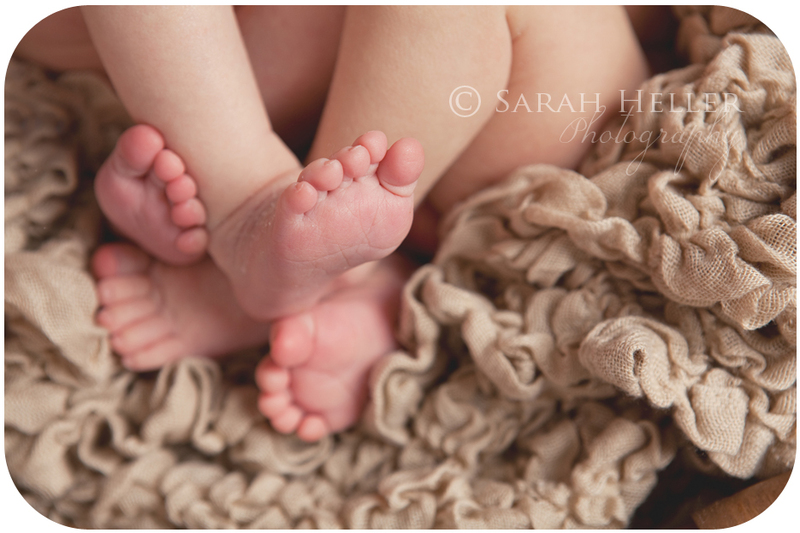 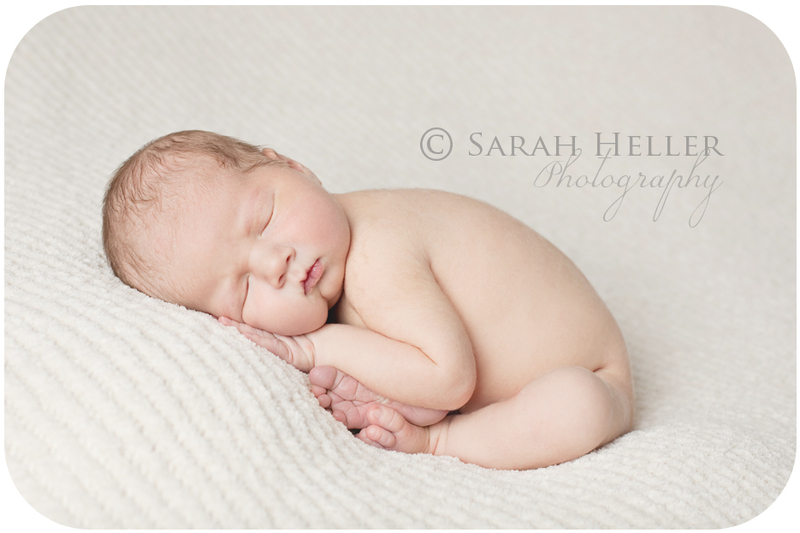 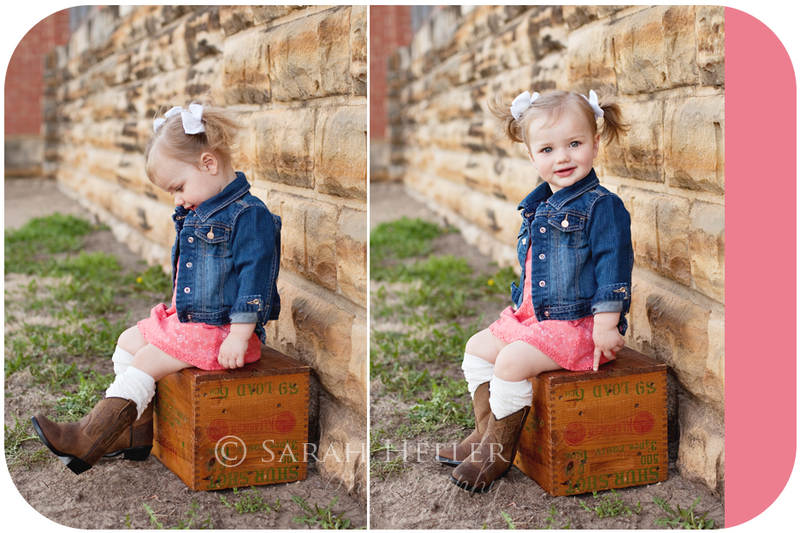 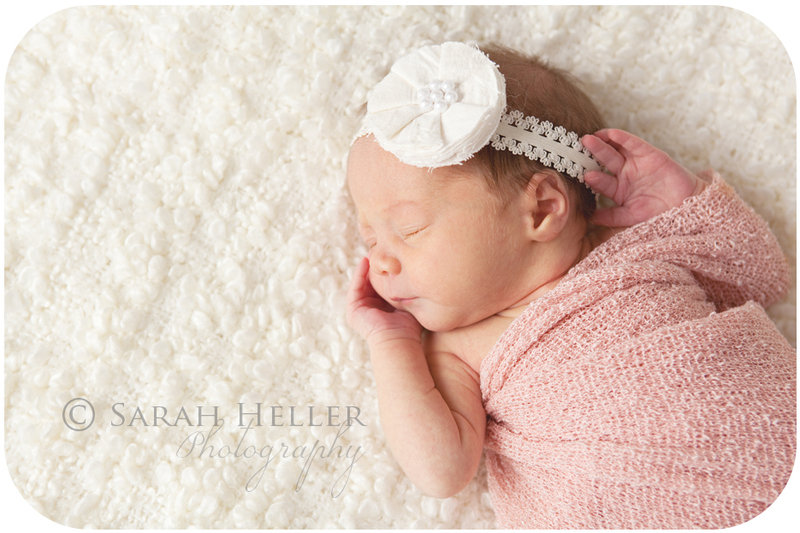 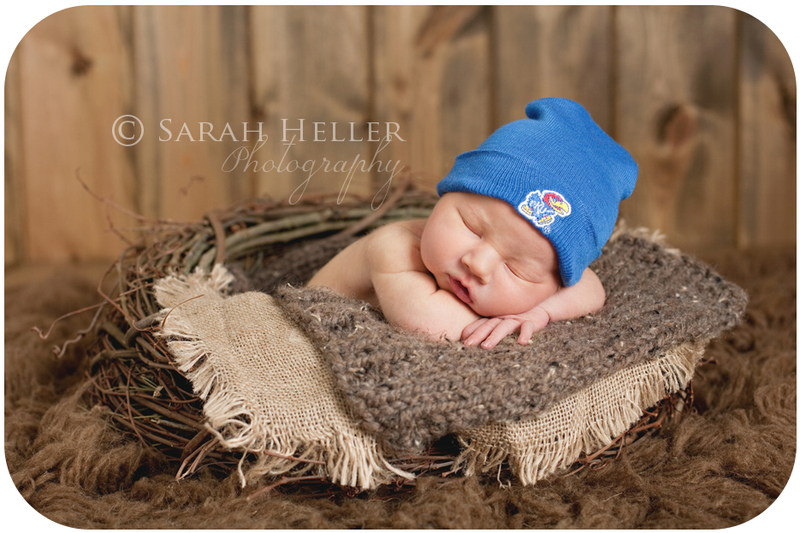 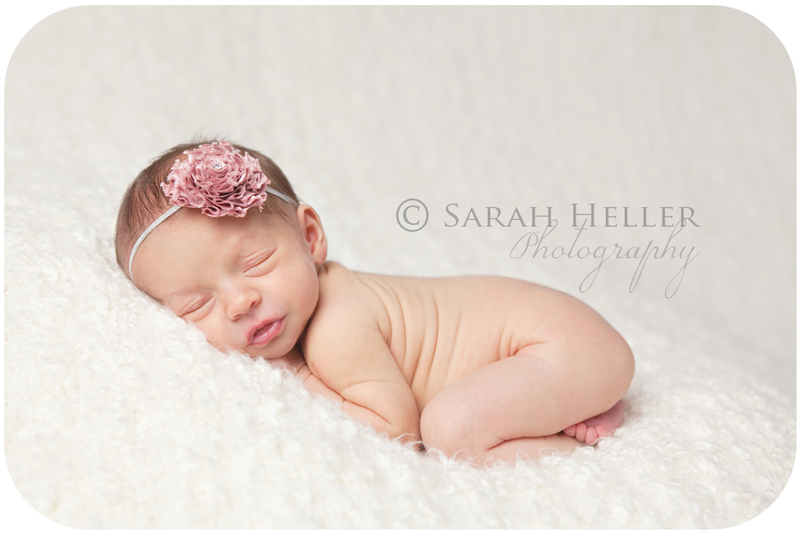 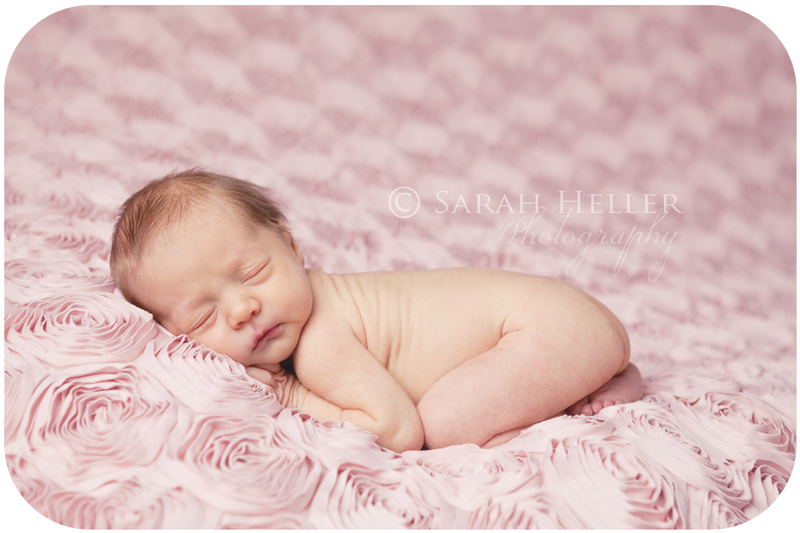 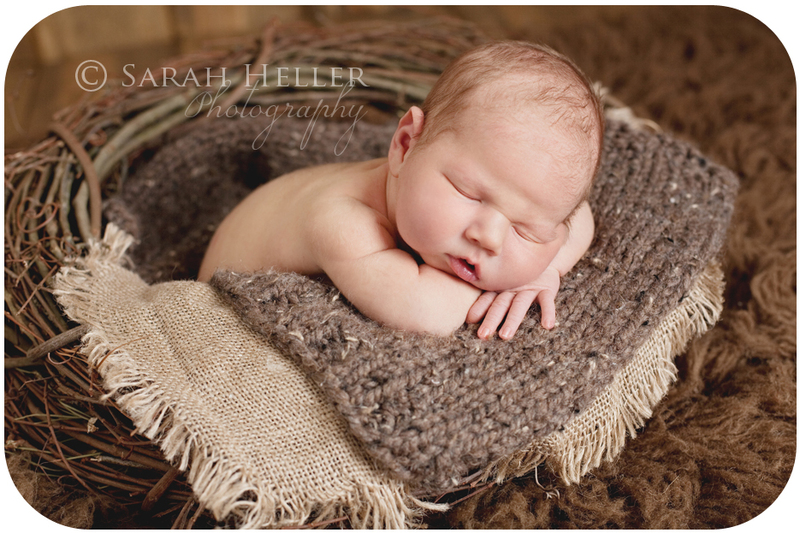 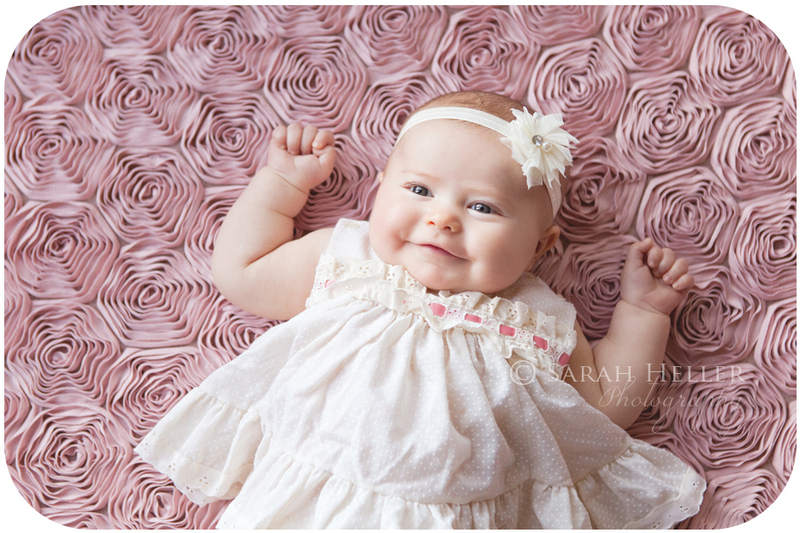 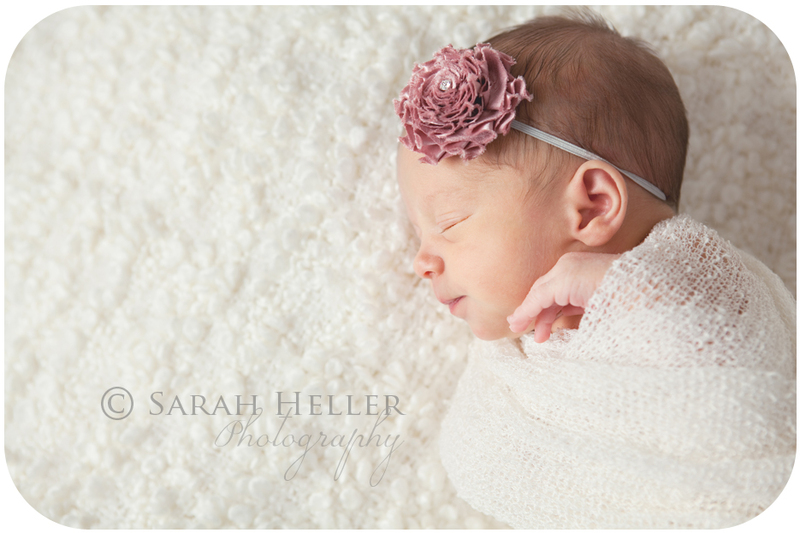 I can't believe how much she's grown since I saw her for her newborn pictures! 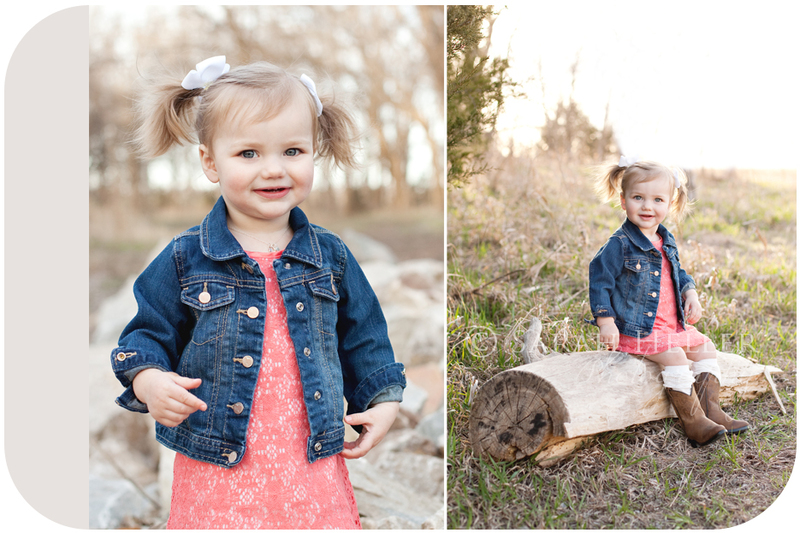 It is truly amazing how fast they grow and change. 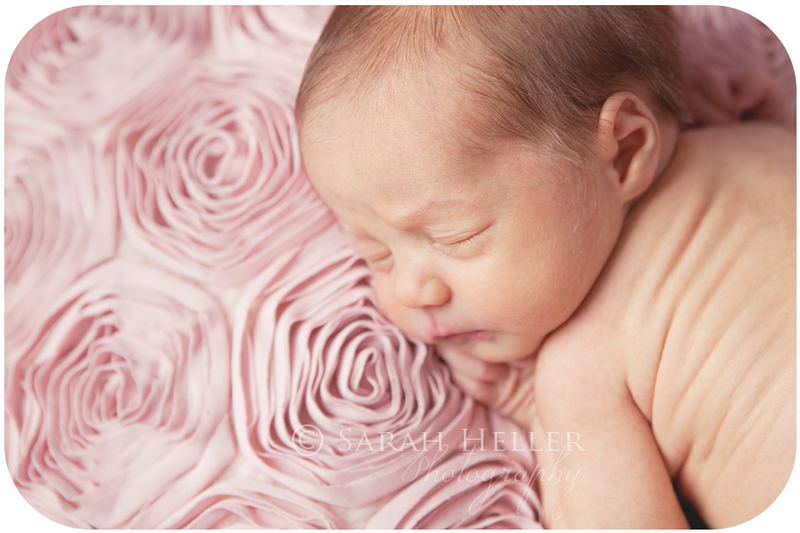 She was cooing and giggling and really talking up a storm...what a sweetheart:) It is hard in the moment sometimes to soak it all in and enjoy the ups and downs of being a mother of small children, but what a joy and blessing it is to be Mom! 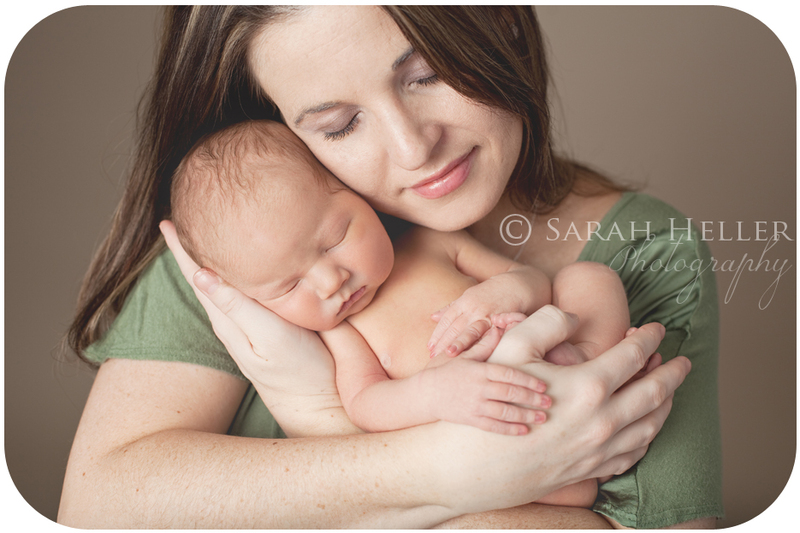 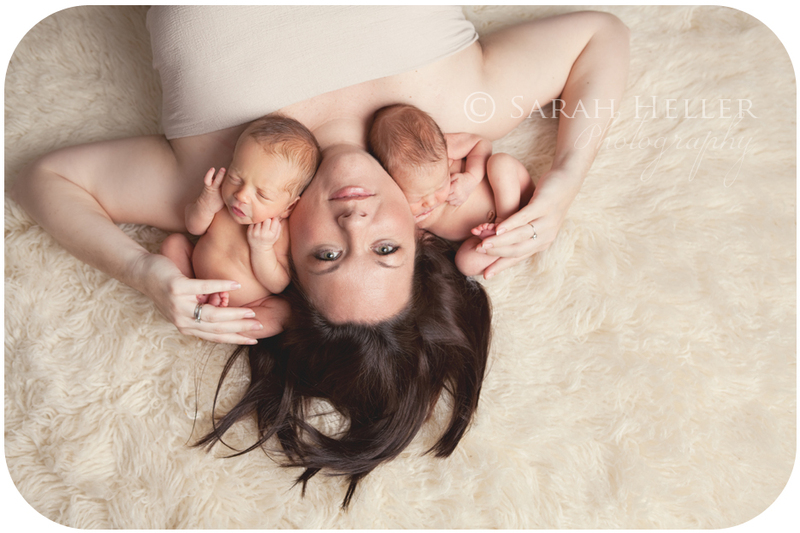 I enjoyed capturing that joy and love my good friend has for her babies and I did a special video for this session as well. 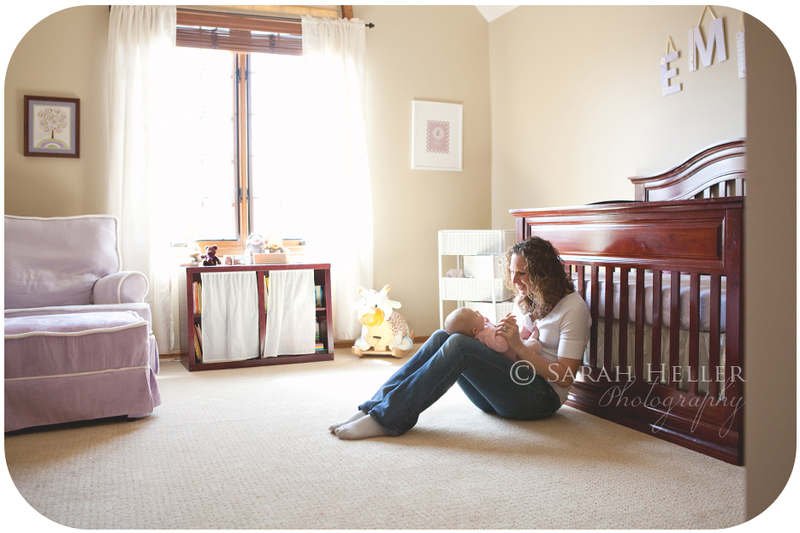 I hope you enjoy a little peek into our session at her home. 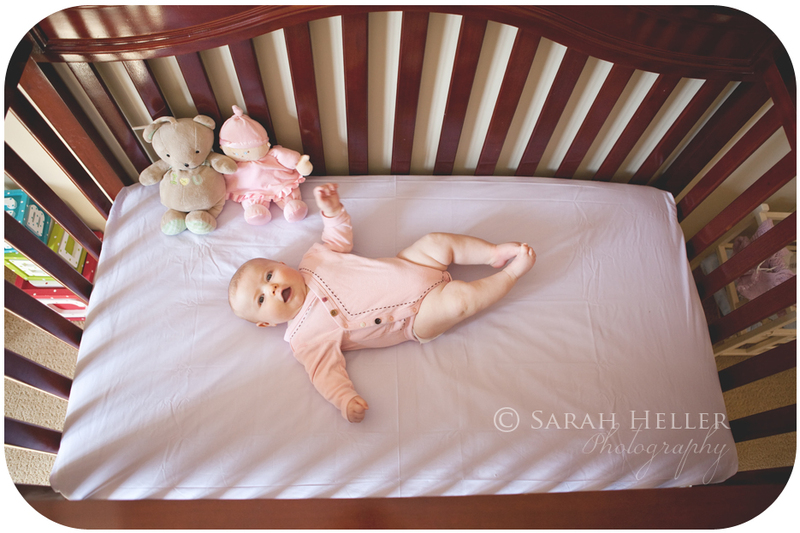 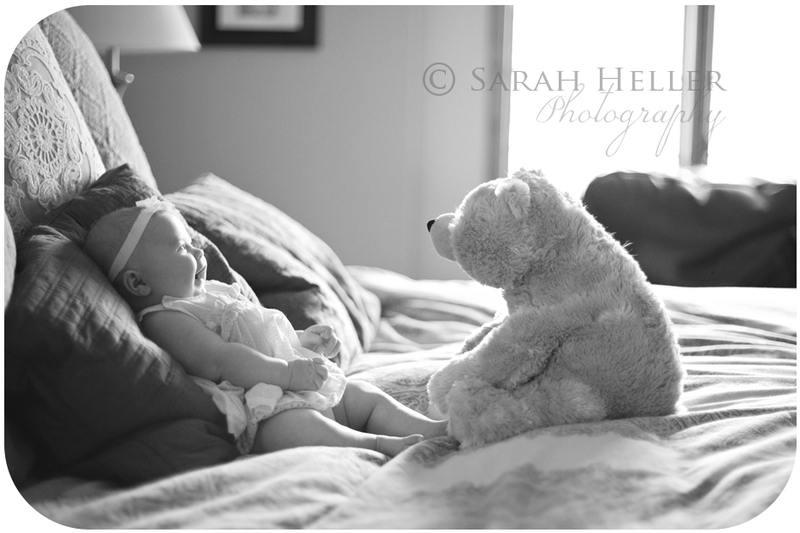 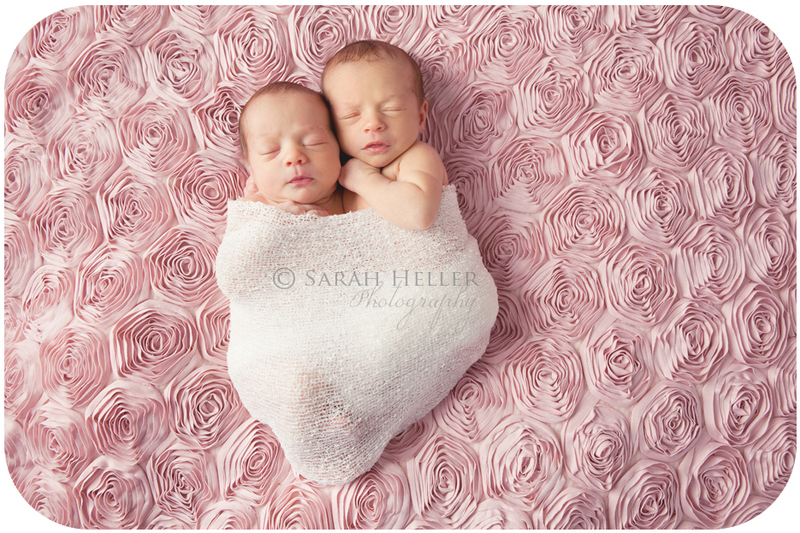 Emily | 3 months | Sarah Heller Photography from Sarah Heller on Vimeo.